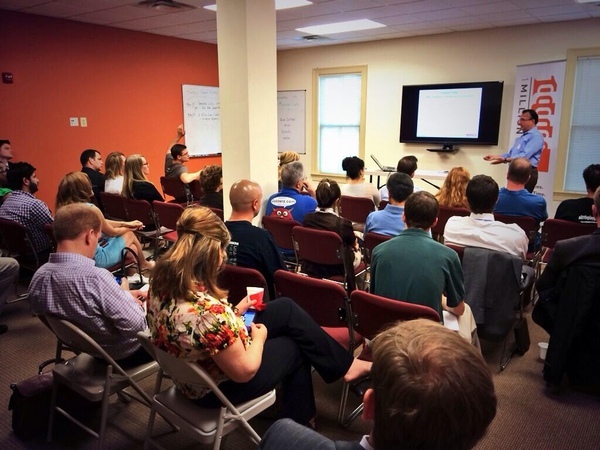 Looking to launch your small business, expand your presence to a new region, or take your business to the next level? 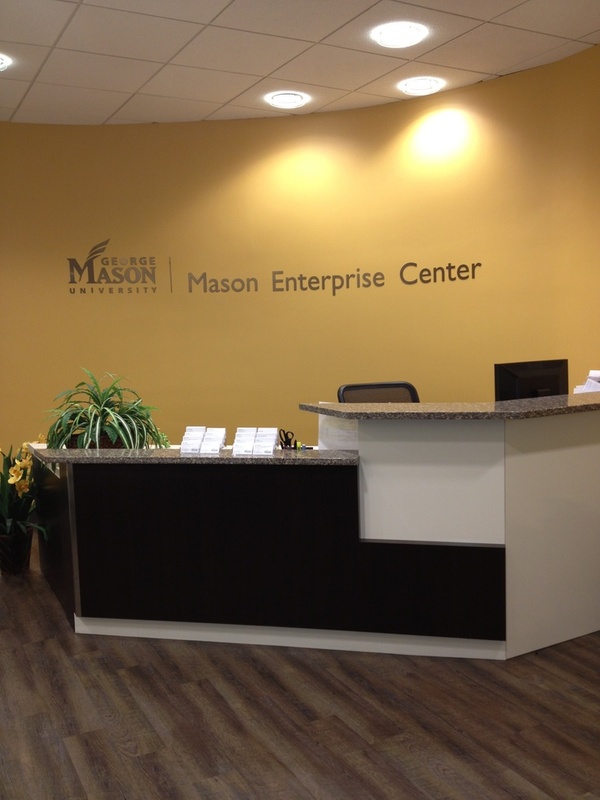 The Mason Enterprise Center can provide you with the space you need to achieve your goals. 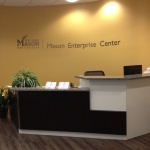 From traditional small business incubation programs to “Offices by the Day” to virtual services, the Mason Enterprise Center offers professional furnished office space, meeting rooms, and shared services, in four different locations in Northern Virginia. 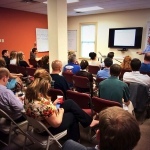 In a bustling, entrepreneurial environment, companies are connected to resources, business coaches, and to each other. 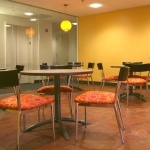 Far more than just usable space, this atmosphere provides unique opportunities to network with and learn from other entrepreneurs as well as our trained staff. Educational programs, networking events, and expert speakers all contribute to the growth of start-ups and existing enterprises. Each location is deeply connected to businesses, local government, economic development organizations, chambers of commerce and relevant business resources, all anxious to meet new businesses to help them thrive and prosper in the local economy. To arrange a tour, learn more about each location and then contact the one nearest you. 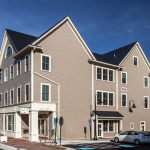 Located in downtown Warrenton at 70 Main Street, the MEC occupies a 3,300 square foot facility in partnership with the Fauquier County Department of Economic Development. The space has 8 private offices, a new co-working flex space for mobile entrepreneurs and areas devoted to meetings and collaborative projects. Regional Manager of the MEC-Fauquier, Renee Younes, welcomes you to schedule a tour to learn more about the center and the services. 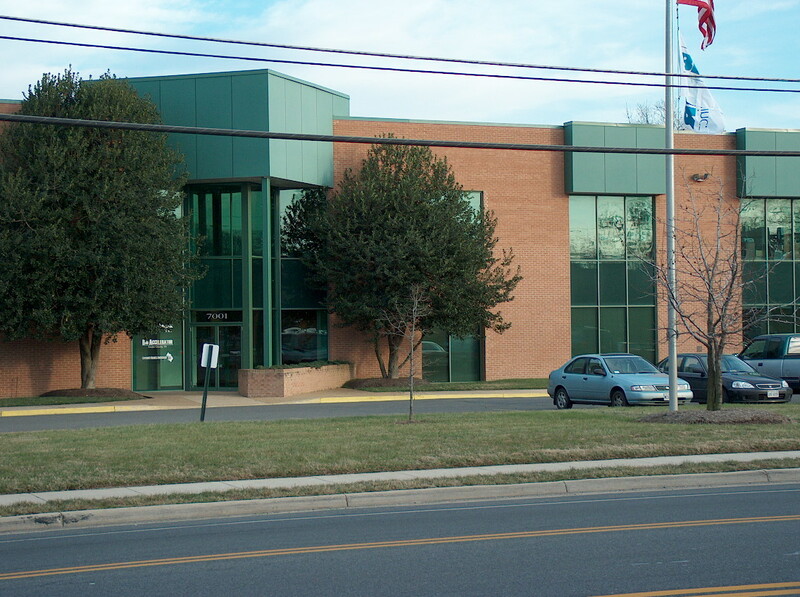 The largest of our centers, the MEC-Fairfax, occupies four floors of an office building in downtown Fairfax City. 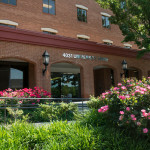 Available are 79 offices and 11 conference rooms, in 30,000 square foot of space. 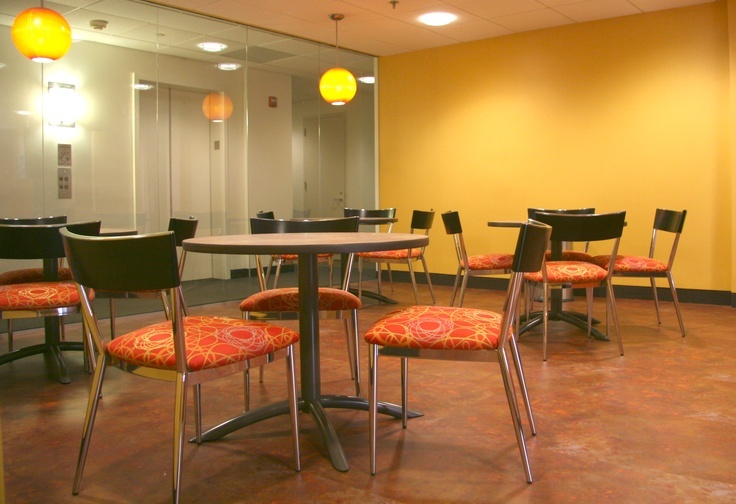 The all-inclusive fee for furnished offices ranges from $500 to $2200 per month. To schedule a tour to learn more about the center and the services. 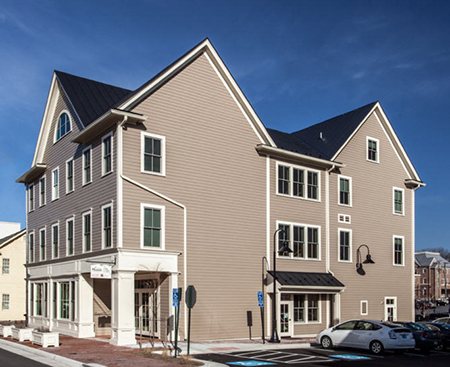 Located in the historic district of Leesburg, the MEC occupies a 3-story facility featuring old world charm with beautifully appointed trim, ceramic tile, hardwoods and on the third level, an open-beam construction. In addition, the facility also incorporates modern, energy-efficient features. Incubator offices encompass the entire second and third floors. 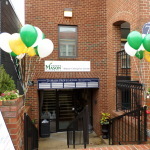 Regional Manager of the MEC-Leesburg, Susan Henson, welcomes you to schedule a tour to learn more about the center and the services. 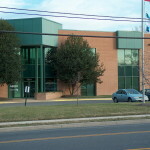 Conveniently located in the urban district of Springfield, part of the Community Business Partnership, this incubator program is co-located with a number of vibrant and active programs: The Women’s Business Center, the Small Business Development Center, the Business Finance Center and a supportive community. 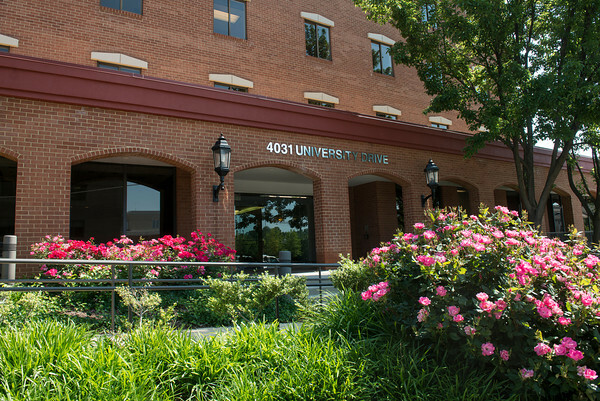 Offering 15 offices, conference and training rooms, the MEC-Community Business Partnership works to accommodate needs from a virtual mailbox to office for the day to fully furnished office suites. Networking events include an annual Women’s Business Conference, annual Veteran’s Conference, First Friday Networking Breakfasts, and Holiday Mixer. Regional Manager of the MEC-Community Business Partnership, Debbie Dever, welcomes you to schedule a tour to learn more about the center and the services.